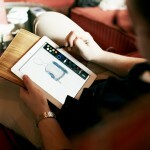 Popular iPad app Paper by FiftyThree will be gaining new drawing tools next month. In a recent blog post, the company announced that Think Kit is designed to speed up the creation of diagrams, charts, and presentation sketches. 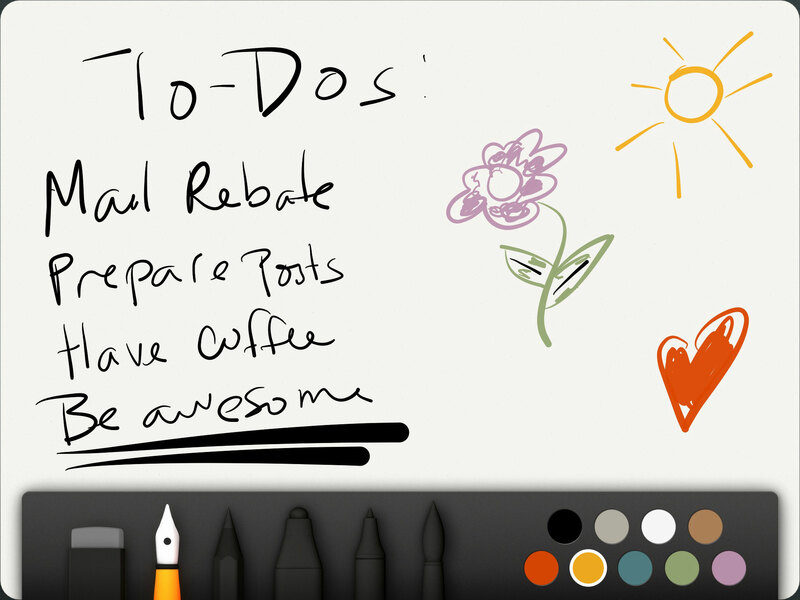 According to The Verge, the new tools will be powered by something FiftyThree named the Intention Engine. The technology will act like an autocorrect functionality for drawings. Paper by FiftyThree is designed for the iPad/iPad mini and can be downloaded now on the App Store for free. 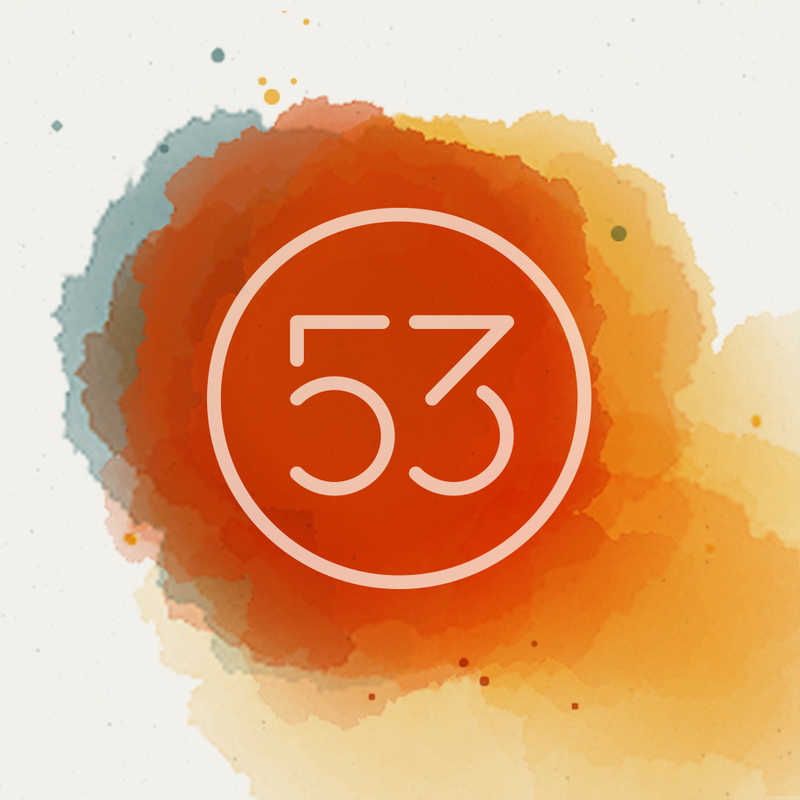 Early last month, FiftyThree made all of the app’s essential drawing tools free instead of requiring an in-app purchase. 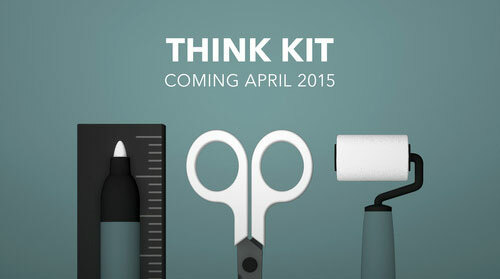 It’s unknown if the new Think Kit will also be free or unlocked with an in-app purchase. The new tools look to be very interesting and a powerful companion for artists. The company’s Pencil stylus, which can pair with the app via Bluetooth 4.0, recently arrived at Apple Stores. A new gold model matching the iPad Air 2 color also hit the market back in January. A graphite version of Pencil is $49.99 while the walnut or gold version will set you back $10 more. It can be ordered now from the company’s site or a number of other retailers like Amazon.com. For other app news today, see: GoodReader for iOS adds Touch ID-protected e-signatures, Tabb helps you drink responsibly, and Build and defend your base with numerical cubes in the upcoming Cubic! strategy game.